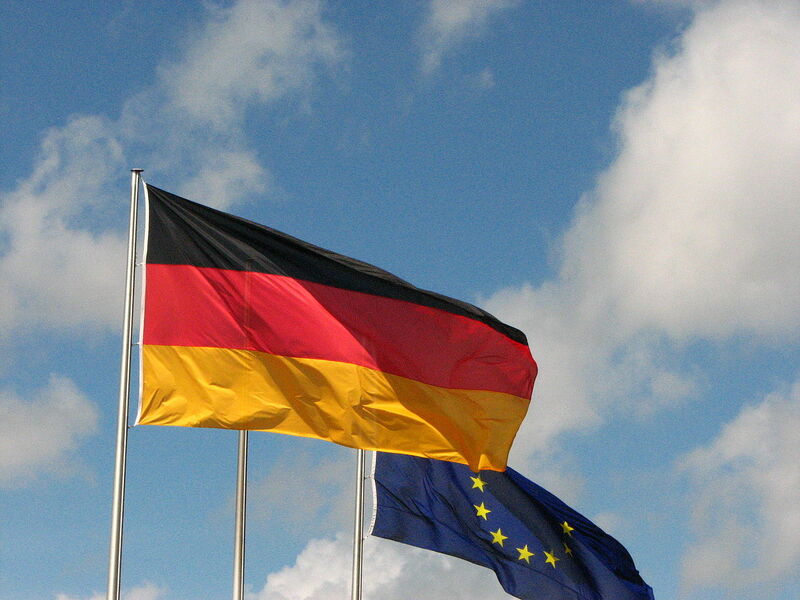 The German government released their annual review announcing new minimum salary requirements for Blue Card holders going into effect on January 1, 2014. First-year Blue Card holders must earn a minimum of €47,600 annually. Applicants who will work in a shortage occupation must be paid at least €37,128 annually assuming the relevant conditions are met. An annual salary of less than €47,600 for those applicants who will work in a shortage occupation is only permitted if the employer receives consent from local labor authorities, or if the applicant has a degree from a German university.